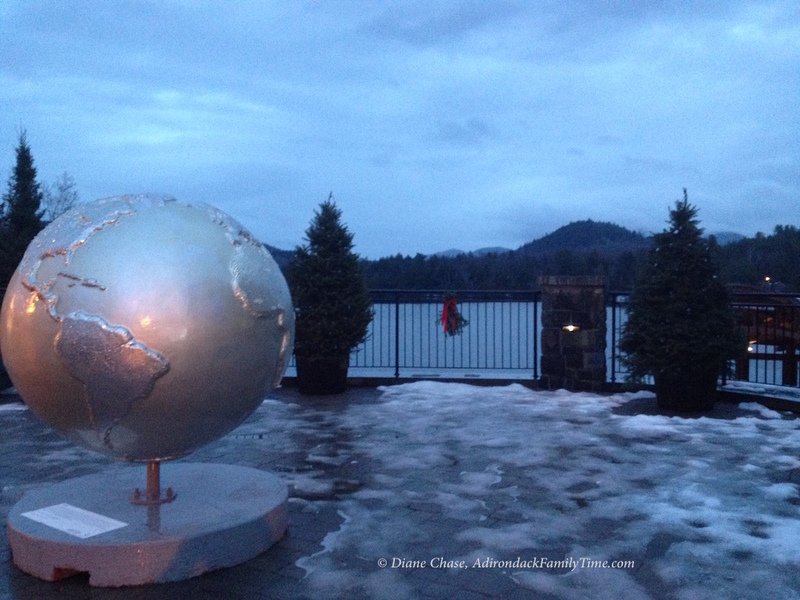 Twelve Cool Globes are in place around the Adirondack winter resort of Lake Placid, NY. The outdoor public art installation will be available to the public throughout the winter season. In 2007, the Cool Globes exhibit premiered around Chicago in partnership with the Field Museum of Natural History and Mayor Daley’s Office of Environment. The 120 globe exhibit drew millions of people to view the enormous outdoor art and to start a conversation about global warming. Cool Globes Founder and Waterkeeper Alliance Staff Wendy Abrams combined the use of public art installations with education to promote solutions to climate change. 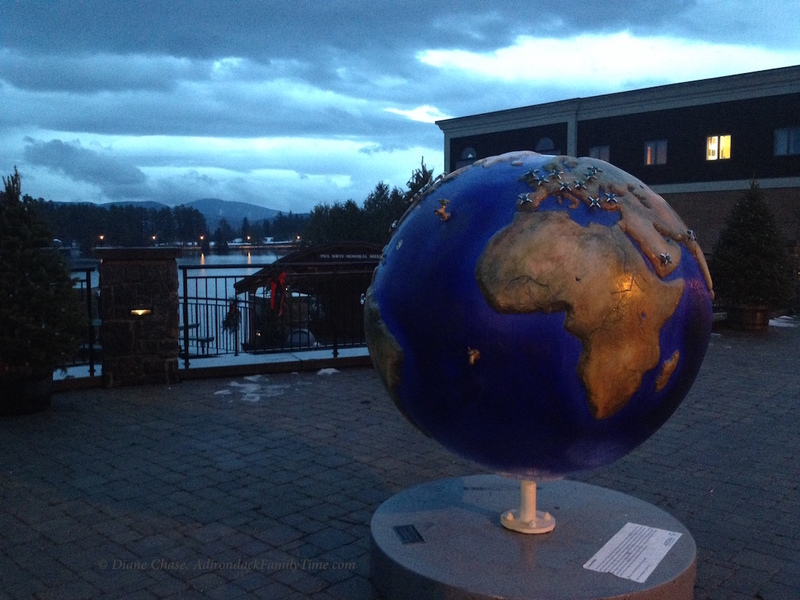 Each globe is a beautiful piece or art in itself, but also focuses on a particular climate change issue that can be addressed with simple actions by individuals and businesses. The Cool Globes exhibit builds on the New York State's efforts, under Governor Andrew Cuomo to protect the environment and to continue to expand a Clean Energy Economy. Six on the Mirror Lake walkway adjacent to the tennis courts on the corner of Parkside Dr and Mirror Lake Dr.
One at a kiosk area at the municipal parking lot on Main Street. 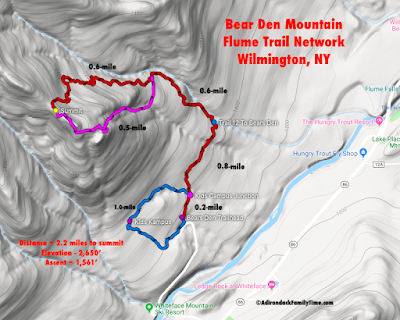 One at #1 Main Street Park with winter access to dog sled rides.